FestivALL starts off with Maryland Sheep and Wool Festival at Howard County Fairgrounds. Some events being held are displaying antique shearing equipment, cheesemaking demonstrations, a wool fashion show, parade of sheep breeds, shearing demonstrations, displaying sheep breeds, and Tim Livengood telling a story. There will also be performances from Fiddlin’ Earl White, Maggie Sansone, Port Right, Rob Caruthers & Friends, Slim Harrison, and Walt Michael & Company. Some family activities include twining, lucet braiding, crochet, spinning, knitting, needle felting, hand carding, woven bookmark, and wool applique. Elkridge Furnace Inn and Baldwin Station have special menus for Sheep and Wool Festival. M3 Rock Festival, take play May 3rd through May 5th at Merriweather Post Pavilion. Come and see your favorite bands performing here. These bands include Kix, Whitesnake, Warrant, Firehouse Steven Adler, Danger Danger, Skid Row, Extreme, Tora Tora, Quiet Riot, Vixen, Kingdom Come, Bang Tango, Vain, Autograph, Dokken with original members don Dokken, George Lynch and Mick Brown, XYZ and Special VIP Acoustic Set by Kip Winger. Other events that weekend includes the Robinson Nature Center having its Sounds of Nature Concert, which is a concert that is not to be missed for music explored through classical, folk and popular music. You can also shop around the Nature Center on May 5 for Native Plant Palooza, where you can plant native and properly care for plants, save cost on water, fertilizer, and pesticides while giving a habitat for butterflies, insects, and other local wildlife. You can also find out where to stay, restaurants and things to do. Preakness Festival is taking place the weekend of May 10 - May 12. This Annual Preakness Celebration Festival is one of several events during the week-long special events celebrating the annual running of the Preakness Stakes, and the 2nd jewel in thoroughbred racing’s Triple Crown. Come on down and go on midway rides & games, Ferris Wheel, Helicopter tours, and see the Fastrax Skydiving Team. Enjoy their beer and wine garden, Maryland’s finest vendors and Baltimore area’s best food, and live music on the stage. Parking costs $20 but each event has free admission. Friday will have live performances from The Dale Toliver and Jocelyn Faro and the Ragazzi. Saturday will have Hypnotic Willie and Over Under and Sean Hetrick and the Leftovers. You can also find out where to stay, restaurants and things to do. 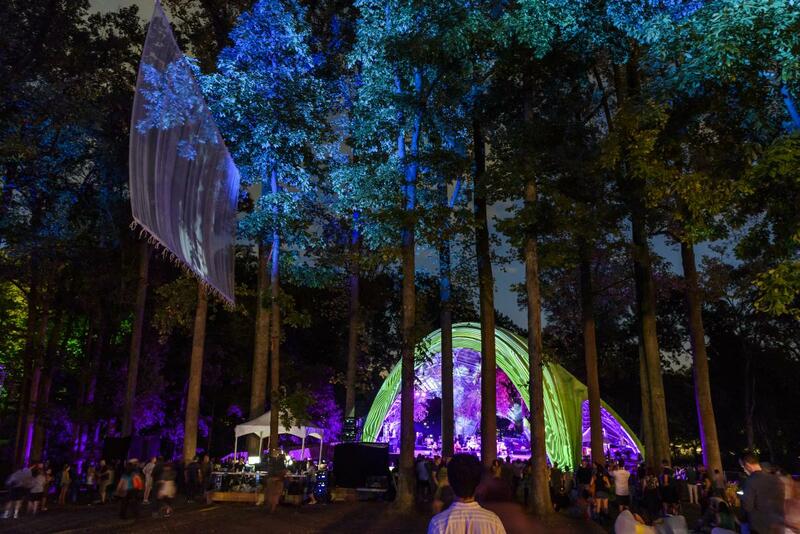 Wine in the Woods is going to take place on May 18 - May 19 at the Merriweather Park at Symphony Woods. 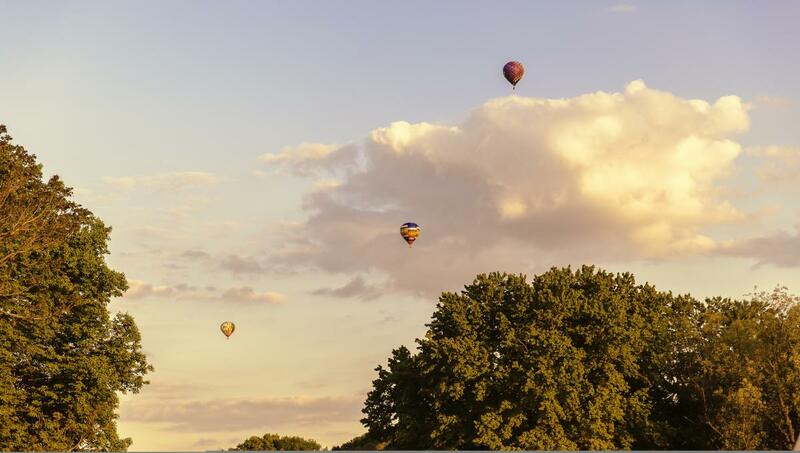 This is now the largest wine festival in Maryland and was voted Best Festival in Howard County. Come and sample so many of Maryland’s finest wineries, buy food from high quality, distinctive restaurants, and caterers, attend wine education seminars, buy art and specialty crafts and enjoy some live entertainment. This year the wineries include Basignani, Boordy Vineyards, Bordeleau, Cove Point Winery, DeJon, Dragonfly Vineyard & Winery, Elk Run, Far Eastern Shore Winery, Fiore Winery & Distillery, Great Shoals, Tropical Shoals, il Dolce Winery, JaneMark Winery & Vineyard, Knob Hall Winery, Layton’s Chance, Linganore, Olney Winery, Orchid Cellar Meadery & Winery, Red Heifer Winery, Running Hare Vineyard, Solomons Island, St. Michaels Winery, Turkey Point Vineyard, The Urban Winery and Wine Cream. Saturday will have performances from the Unified Jazz Ensemble, Bad Influence, I&I Riddim, PBC (Pitches Be Crazy), Film At Eleven and The Moonlighters Band. Sunday will have performances from Shades of Blue, The Janglebachs, Secret Society, The Craig Satchell Experience, Sidleys and Mama’s Black Sheep. DC101 Kerfuffle at Merriweather Post Pavilion on May 19, 2019. Pre-reserved parking is not going to be available because of a community event. Bands that will be performing will include Greta Van Fleet, Young the Giant, The Revivalists, Tom Morello, SHAED, and The Blue Stones. Make sure to buy your tickets online. You can also find out where to stay, restaurants and things to do. Fantasy Woods will take place on May 25 - May 26. This is a fantasy experience for everyone. The woods will be a fantasy land with unicorns, mermaids, witches, aliens, fighting knights, a tea party, and a dragon. Also, see imaginative life-size art pieces by ManneqART, see performers walking around, and be a part of a Quest - challenges for teams of two. With 40 vendors, different themed areas, amazing entertainers, and kid-friendly activities, there’s something for everyone to enjoy. 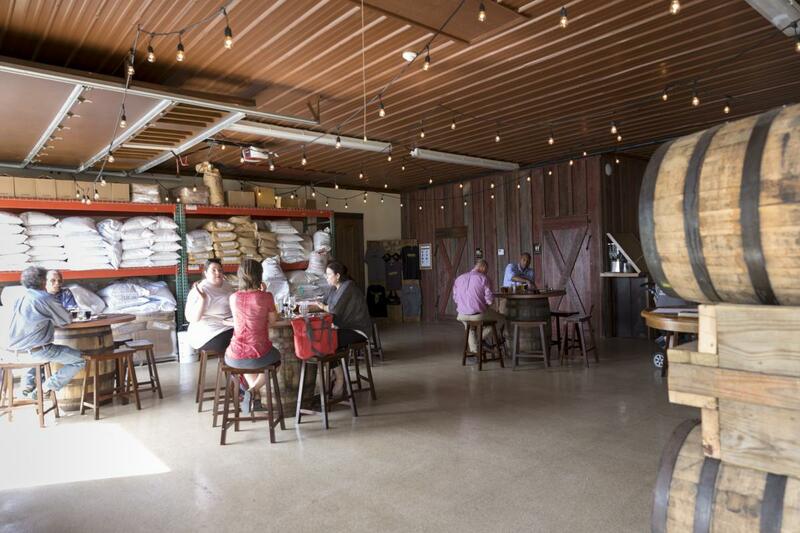 There will also be Howard County Brewery Tours on May 25 and the Downtown Columbia Arts and Culture Commission will have a Sing-a-Long with Sound of Music. Toby’s Dinner Theatre will be having a musical performance of Grease. You can also find out where to stay, restaurants and things to do. You can also find out where to stay, restaurants and things to do. Capital Jazz Fest is for music fans from all over the country who come to the suburbs of Washington, D.C. to attend the weekend of June 7th - June 9th for cool jazz and soul music. Started in 1993, this three day, multi-stage outdoor music festival is more than a concert, it’s an event. This is where people watch, eat, drink, shop, mingle, relax, and hear some of the best music performed by artists that no one has ever seen besides in the Washington-Baltimore area this summer. Gladys Knight and Kenny ‘Babyface” Edmonds will be performing Friday, Gregory Porter, India.Arie, Gerald Albright, Regina Belle, and Nick Colionne will be performing Saturday, and Kem, Patie Austin, Black Violin, Phil Perry and Norman Brown will be performing Sunday. Purchase your tickets on Merriweather Post Pavilion website. You can also find out where to stay, restaurants and things to do. 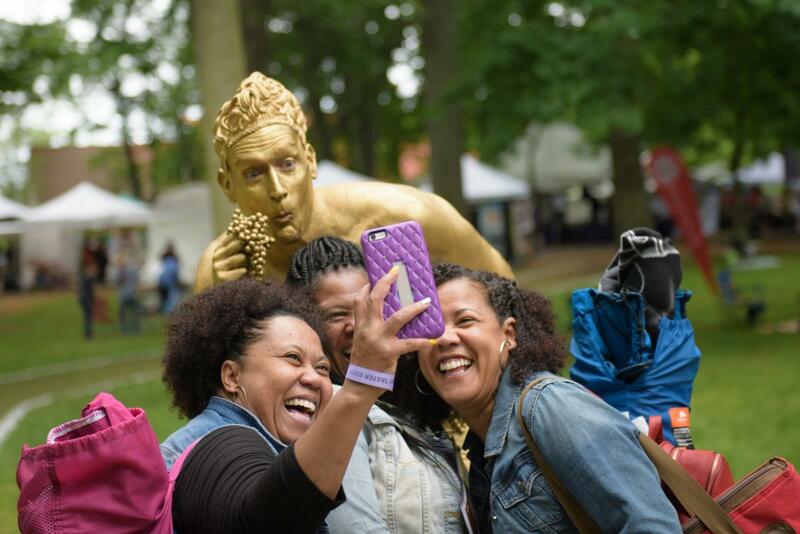 Lake Fest Weekend is a three-day event from June 14 - June 16 of live music, an invitational arts and crafts show, performers, festival food, a HowardOnTap Beer Garden and so many different activities and entertainment for everyone. This year’s featured artists do ceramics/clay, drawing/painting, glass, jewelry, mixed media, photography, sculpture, textiles, and wood. Live music from Nelly&apos;s Echo, the US Navy Band Cruisers, All Our Exes Live in Texas and more. On Sunday, some of the local talents will perform like The Glenelg Jazz Band, The Centennial Jazz Band, The Wilde Lake Steel Drum Band, and many others. Beer Tours that weekend are Shadowland Laser Adventures having their usual Fab Friday Happy Hours on Friday, June 14. This will be $6 per person and Pizza will be $1 a slice. You can also find out where to stay, restaurants and things to do. On Saturday, June 22nd, Manor Hill Farm will be having their Farm Fest on their 54-acre working farm in Ellicott City, Maryland. Manor Hill Brewing will be providing beer for the event. Other activities include Farm tours and education activities: Learn from the farm staff and brewing team how hops are grown and harvested at Manor Hill Farm. Tour the farm and the production brewery. Farm brewed beers from Manor Hill Brewing, including specialty casks and limited beers. Food Truck Rally by the Hop Field, with food trucks and other local establishments. Live music from local bands (Grayson Moon Trio and Soul Island Rebels), yard games and more. Adults (21+) can enjoy farm-brewed beers from Manor Hill Brewing. Beer and apparel will also be available for sale. Rock band Phish will be performing at Merriweather Post Pavilion on Saturday, June 22nd and Sunday, June 23rd. During the early ‘90s, Phish came out as the followup to the Grateful Dead’s throne. Despite that their music was kind of similar to the Dead’s sound (an eclectic, free-form rock & roll consisting of elements of folk, jazz, country, bluegrass, and pop) the group had more of a jazz-derived improvisation than folk tradition. The band didn’t really release albums, but instead did live improvisation. Phish’s members were still the leaders of the after hippie era band movement. This concert will have approximately over 200 people attending. You can also find out where to stay, restaurants and things to do. On Friday, June 28 to Sunday, June 30, Ellicott City will have their event “Paint It! Ellicott City 2019 Plein Air Paint-Out & Exhibition.” This event calls artists outside to paint from life, without the help of photography. The weekend brings many people to Main Street’s sidewalks. They can follow the artists as they prepare their stations around Ellicott City’s historic district and paint the mill town and come in for the exciting “quick draw” event. The event displays the paintings in an exhibit at the Howard County Center for the Arts. Artists and visitors will be able to see and buy the finished pieces during the exhibit’s free opening reception when the juror gives the awards to the artists, named in honor of Gino Manelli. A temporary exhibit of artwork from the event will also be displayed during the exhibit reception. On Saturday, June 29th, Centennial Park will host the first annual Howard County LGBTQ PRIDE festival. 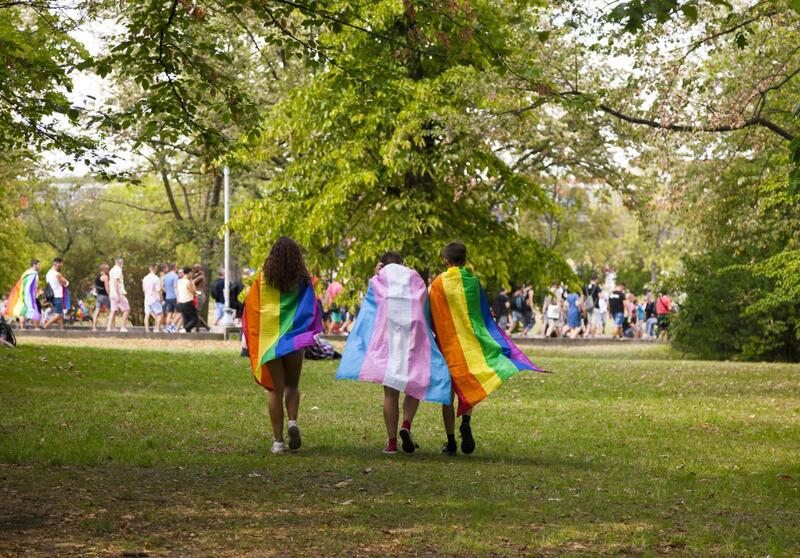 HoCo Pride is a series of events and programs that are targeted to support, advocate for and educate about the LGBTQ+ community in Howard County. Everything earned will go to supporting HoCo PRIDE! You can also find out where to stay, restaurants and things to do. 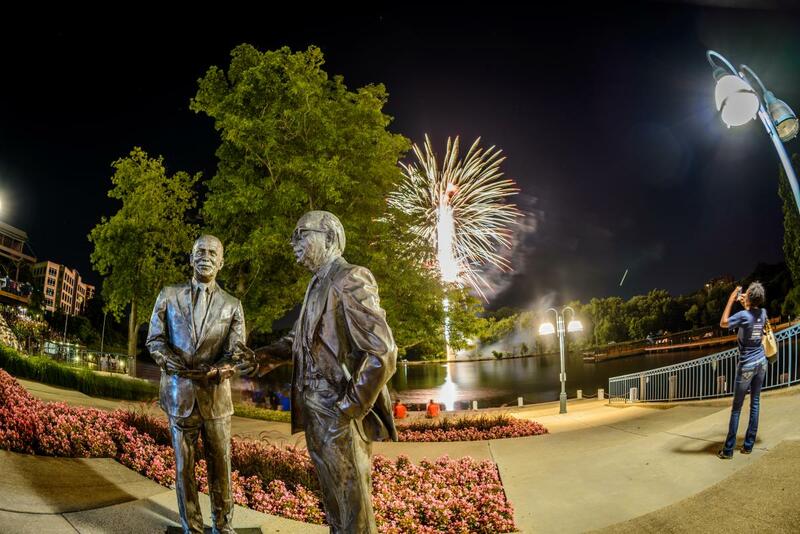 The Columbia Lakefront will have Firework Fest on the Fourth of July. Fireworks will start after dark and if it rains on July 4th then it will be changed to July 5th. Fireworks will start at dark, around 9:30 pm. Those wanting to place a blanket may start beginning at 8 AM on July 4. Those wanting to place a tarp on the grass may start at 3 PM, so the grass can be protected. Attendees must arrive early to avoid traffic. Little Patuxent Parkway will be closed about 7 PM and will not reopen until the fireworks are over. Free parking is available in the parking lot at the mall or off of Wincopin Circle. On July 5, Manor Hill Brewing will be holding their monthly First Fridays from 4 PM - 8:30 PM. Manor Hill Brewing is located on the Marriner family’s 54-acre working farm in Ellicott City and is the home to 14 acres of crops, over 2 acres of hops, approximately 30 chickens, and more than 20 free-range Angus cattle. The Brewery began in June 2015, making Manor Hill Brewing Howard County’s first farm brewery. The top brewer uses high-quality seasonal ingredients to make hand-made beers from original and unique recipes. Limited release cans will be available at the Manor Hill Brewing Tap Room. Beers will vary from month to month and will be sold exclusively at the taproom throughout the weekend during regular Tap Room Hours. Reservations are not needed, but you should make one if you want to come and/or sample. You can also find out where to stay, restaurants and things to do. July 13 will be the African Cultural Experience - A Trip to Africa, which celebrates diversity in the community by showing the unique Arts, Music, Fashion, Food, Games, Dance, and Folktales from other countries. You can shop, eat, drink and dance as the activities take place. This is a great experience of amazing cultural performance, great food, and upbeat music. Other events happening this weekend is Toby’s Dinner Theatre will be having a musical performance of Grease. You can also find out where to stay, restaurants and things to do. 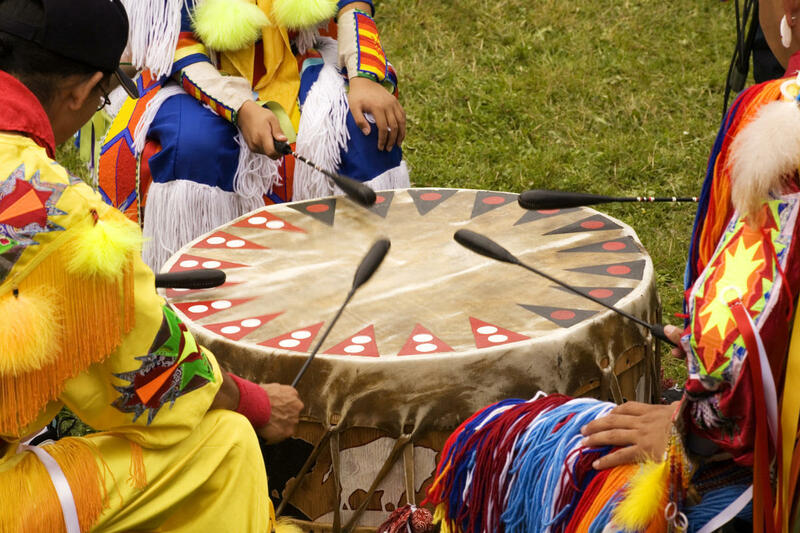 Howard County American Indian Pow-Wow will have their 26th Annual American Indian Show and Festival on July 20 - 21, 2019 at the Howard County Fairgrounds. The pow-wow is a chance for the public to meet with American Indian dancers, singers, drummers, artists and craftspersons. This is also a chance by Pow-Wow to educate the public about American Indians, past and present, through the arts. Native American Dancers in regalia (American Indian outfits) will dance/drum daily. 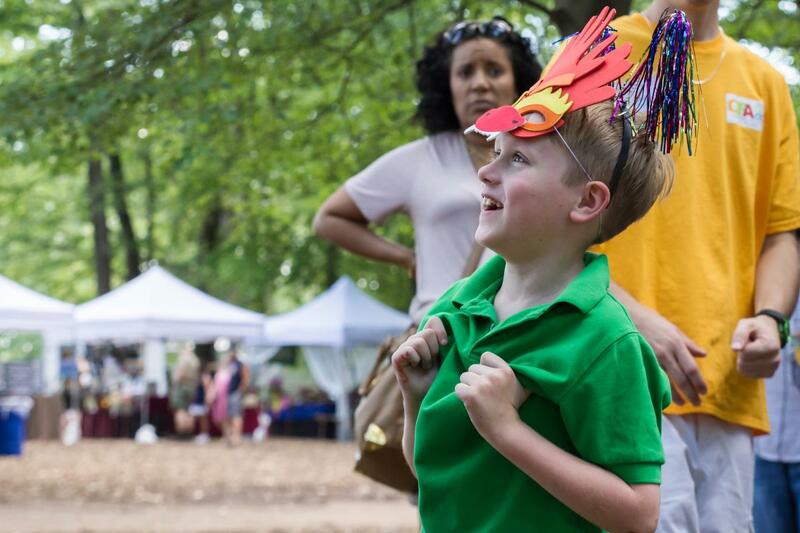 Children activities will include a bow-n-arrow shooting, face painting, and storytelling. You can also find out where to stay, restaurants and things to do. 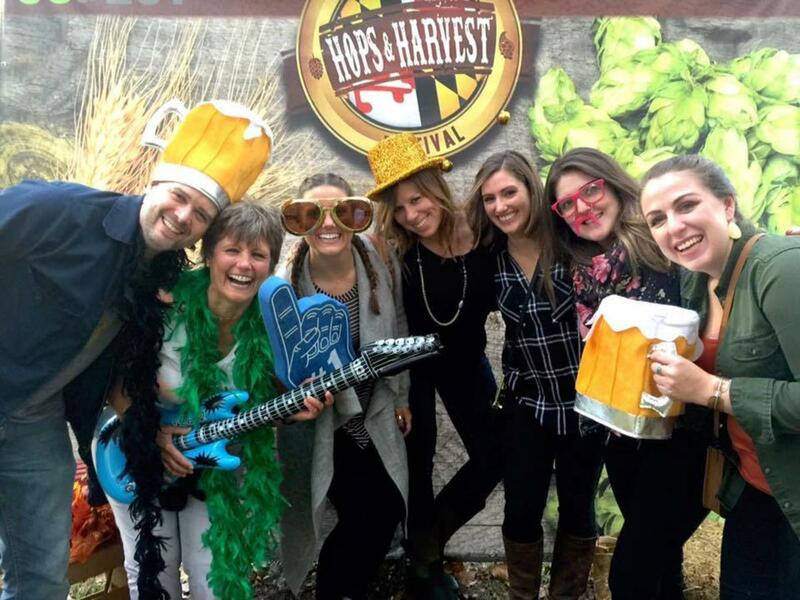 On October 5th will be Howard County’s Hops & Harvest Festival, where they will show the finest craft beer, music and food. There will be over 25 Breweries, Wineries and Distilleries, Live Entertainment, Fresh Local Food, Artisans and Vendors, Games and more for the entire family. 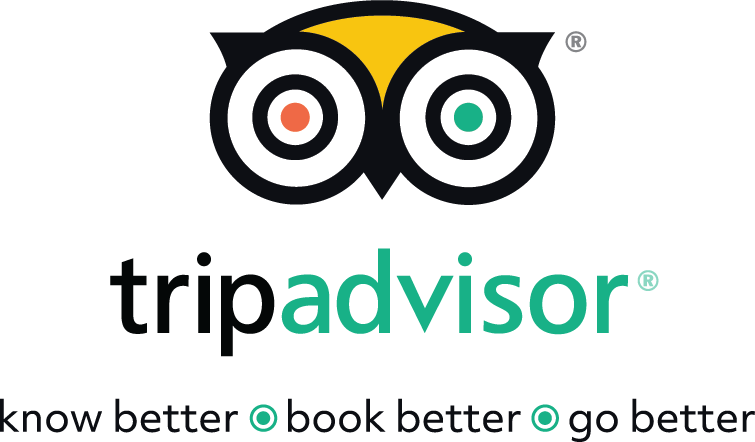 You can also find out where to stay, restaurants and things to do.